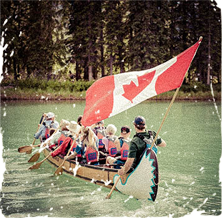 Canoeing on the Bow River is the quintessential Canadian activity; a peaceful way to explore Banff National Park. 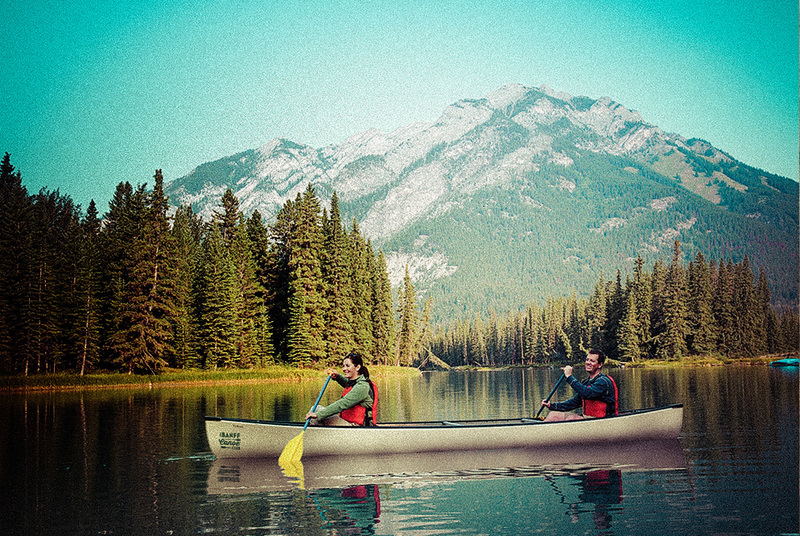 Rent a canoe, kayak or SUP from the Banff Canoe Club, located 5 minutes from downtown Banff. Experience 3 great activities for one low price! 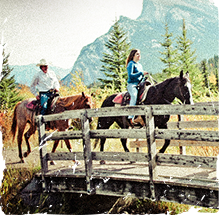 1 hour horseback ride, 1 hour canoe rental & Banff Gondola for only $125 per person. 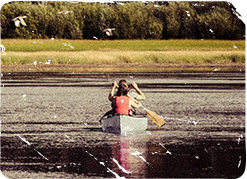 Enjoy a 2 hour cruiser bike rental and 2 hour canoe rental for only $50 per person! 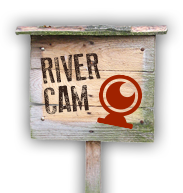 Our guided Voyageur canoe tours are a fun way to explore the Bow River. Great for all ages!